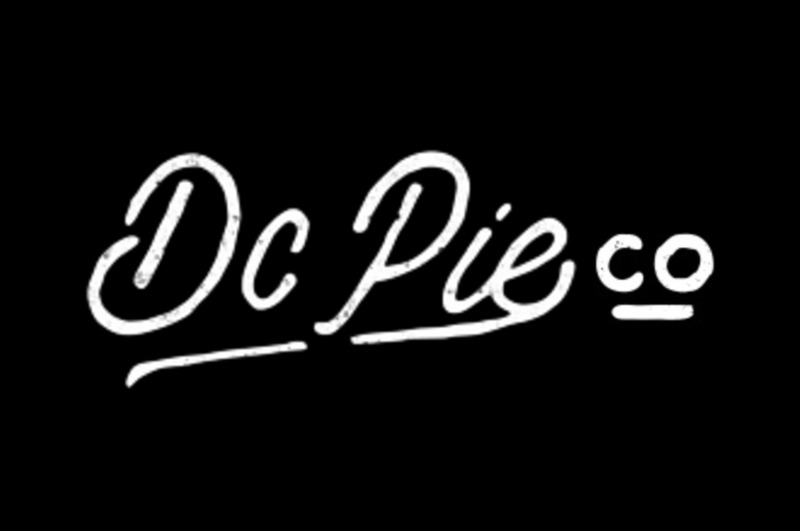 Tattoo Contest — DC PIE CO Denver- Authentic Brooklyn Brick Oven Pizza on Colfax! Are you in a committed relationship with pizza? We want to help you make it official. 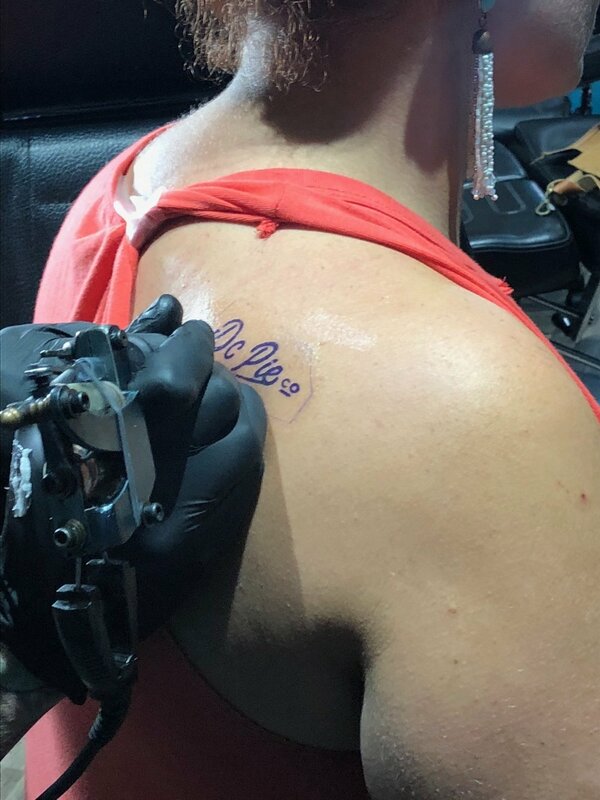 The first ten people to tag @dcpieco in a video of themselves getting one of the following designs tattooed will eat for free at all DC PIE CO. locations for one year!